Welcome to the Windows & Doors installation group of SmartGuy.com. Feel free to interact with other professionals from across the world. You can find professionals, find deals on services, find professionals who might barter, or simple post questions, comments, or suggestions. 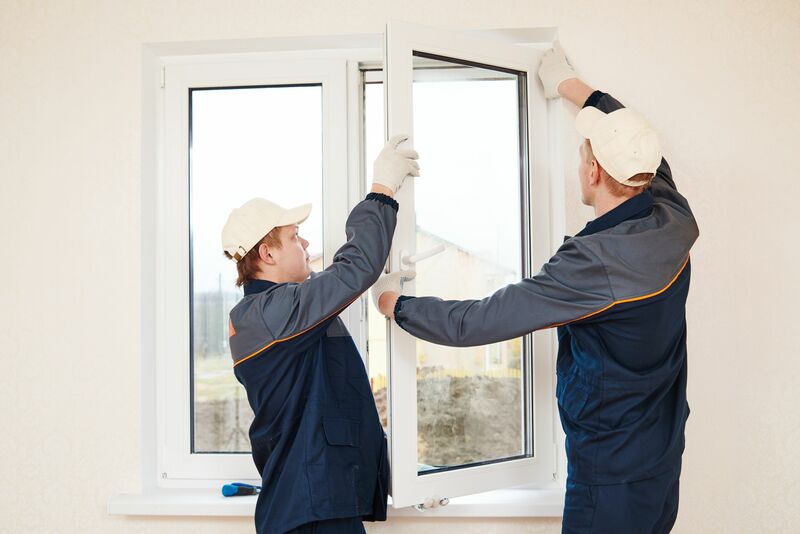 Proper window & door installation is mandatory to ensure the proper fit and effective use of these items. Failure to do so, can result in improper opening and closing, leaks and more.